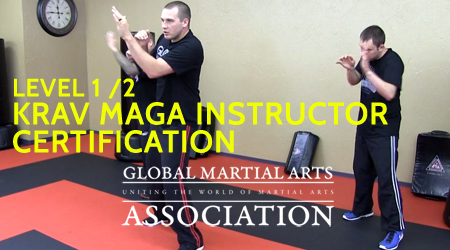 Our association offers world-class Krav Maga Instructor Certifications to give our distance training and online students the opportunity to learn to teach Krav Maga effectively. 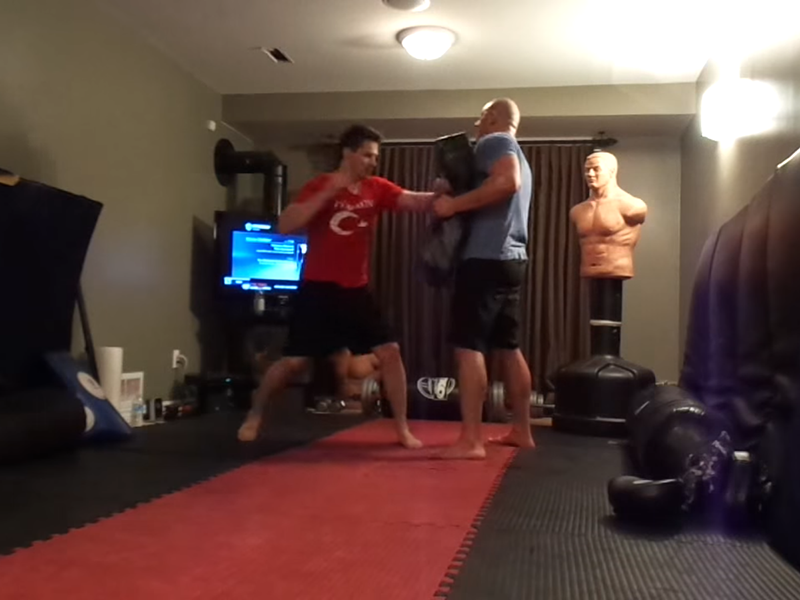 We utilize a unique hybrid approach of training at home via our home study course (online University) + the opportunity to come in-person to get more hands on practice and to take your test. We also offer students to opportunity to do their instructor course and certification 100% online if they are unable to travel to one our our training centers. 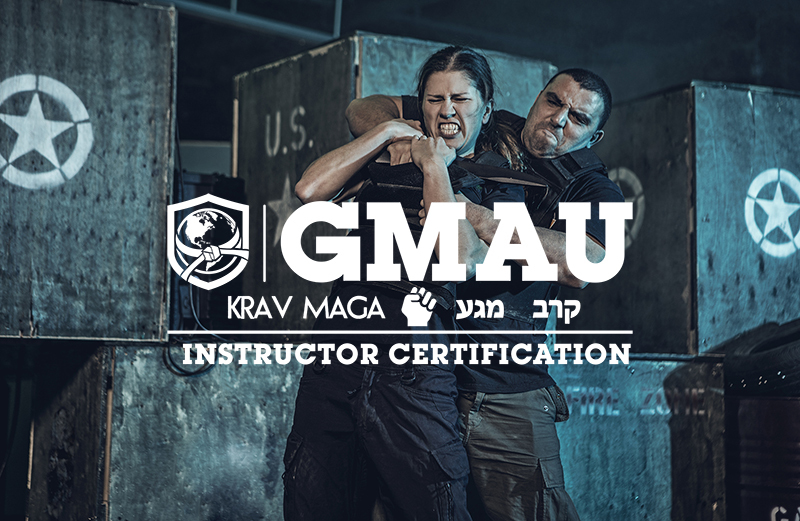 If you already own a martial arts school, are a current advanced belt or black belt in a different art, or work as a professional martial arts instructors – this is your opportunity to become a world-class, certified krav maga instructor. Before you can teach something, you clearly have to study and master it as a practitioner first. 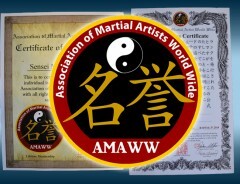 As long as you hold at least a black belt rank in another style, and are ranked at least yellow belt in the Global Martial Arts University Krav Maga course, you can then begin the Instructor Course. 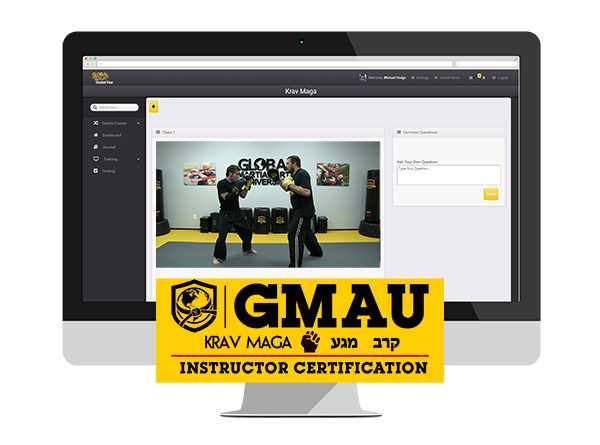 Now that you are ranked at least yellow belt or higher in our GMAU Krav Maga student course, you can enroll into the instructor course. 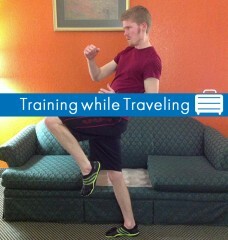 You will first complete the CMAT (Certified Martial Arts Teacher) lessons and exam. 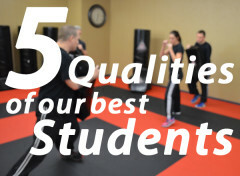 After this, you will work through the Krav Instructor Level 1 lessons and assignments, and will be ready for your final exam. At the end of the “Krav Instructor Level 1”, you are ready to take your final teaching and practical exam. This can be done via the online course with a video and written submission, you will then be issued your Instructor’s Certificate. Or, you can schedule an in-person final exam at one of our Official Training Centers.